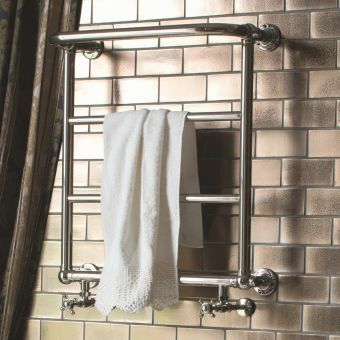 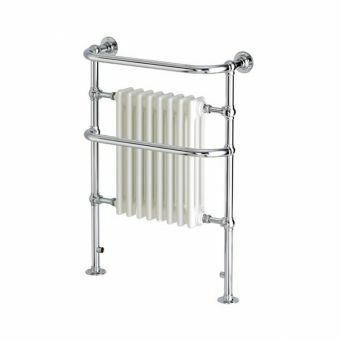 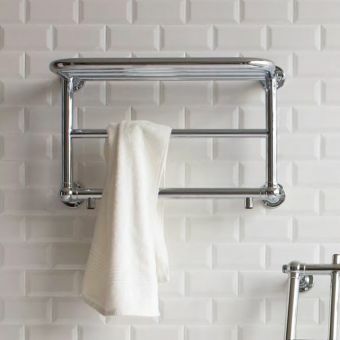 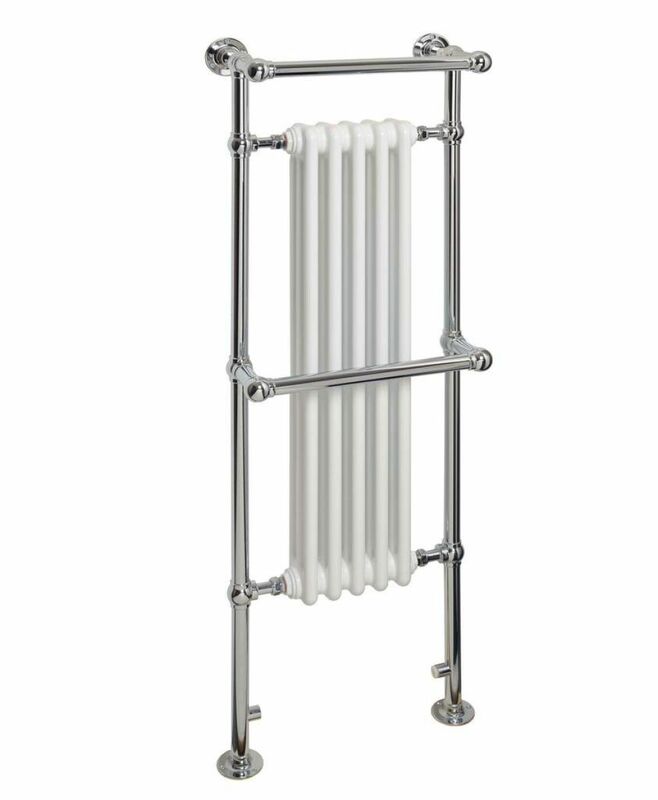 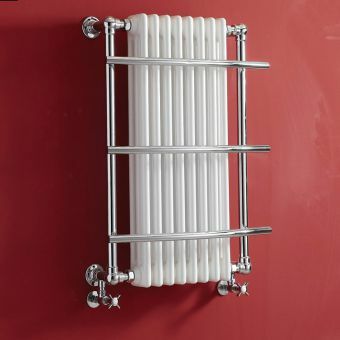 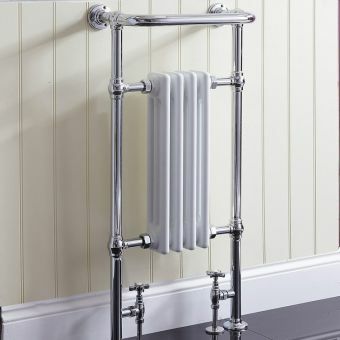 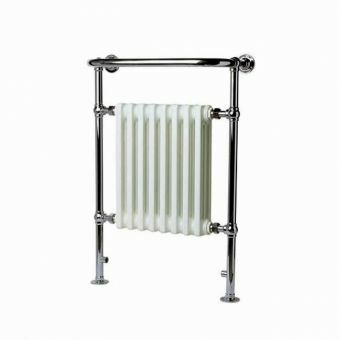 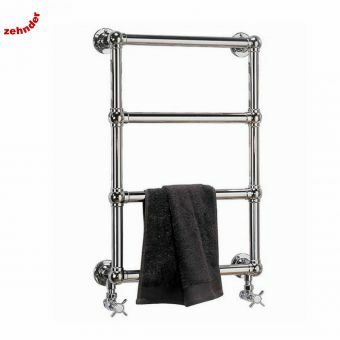 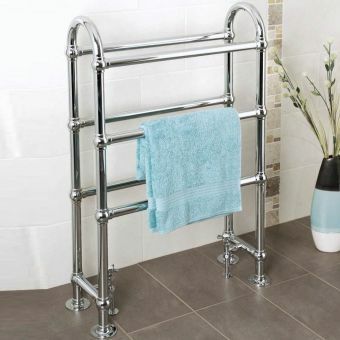 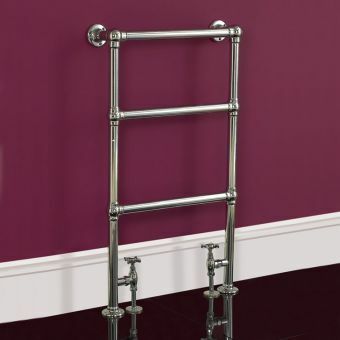 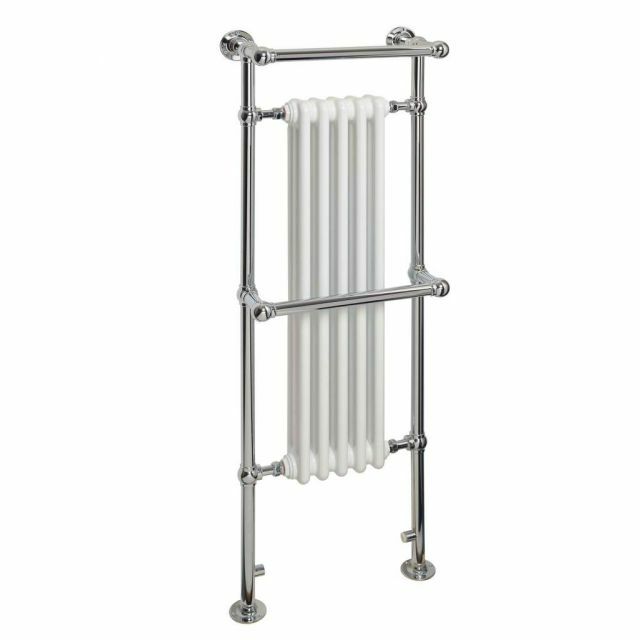 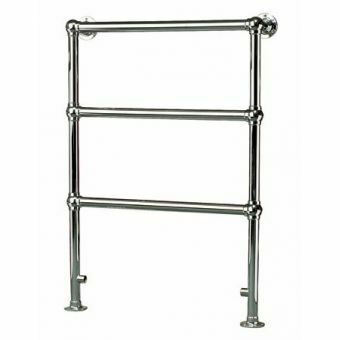 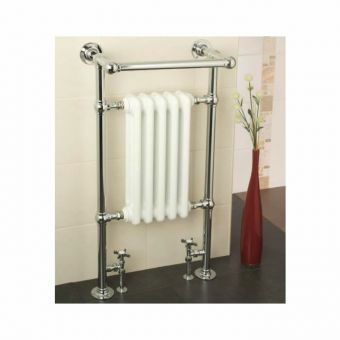 This highly contempoary design, created with classic style in mind, fits seamlessly into any bathroom. 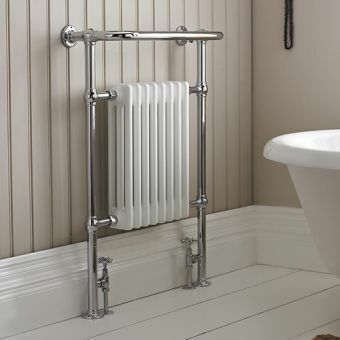 Available in Standard, Dual fuel and Sealed Electric units. 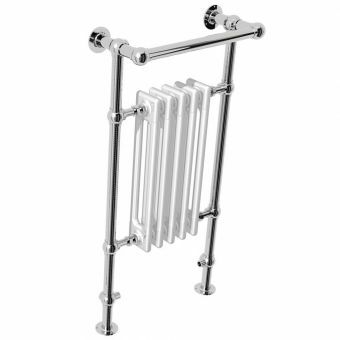 Highly polished Chrome finish with white insert. 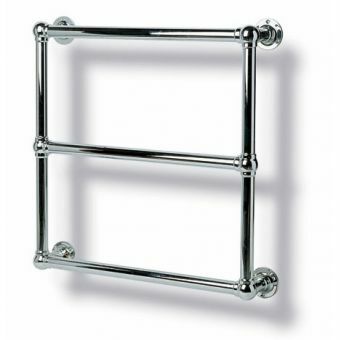 Enjoy the luxury of heated towels, whilst making an artistic statement in your bathroom.